The company was established in 2015 and has 9 employees now. 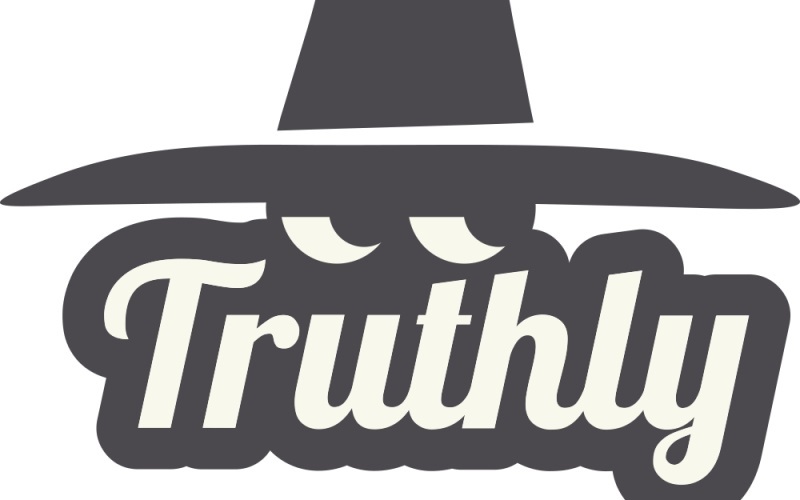 "Truthly" is the single product of the company which is a new format for communication between friends. It allows people to get personal, constructive feedback from their friends anonymously and use that feedback for self-improvement. The product is destined for the international market and is popular in Armenia also.